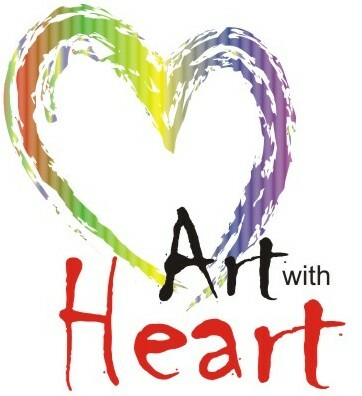 Friends of Children is hosting an art exhibition to raise funds. If you're in Pune, please come by to support us! 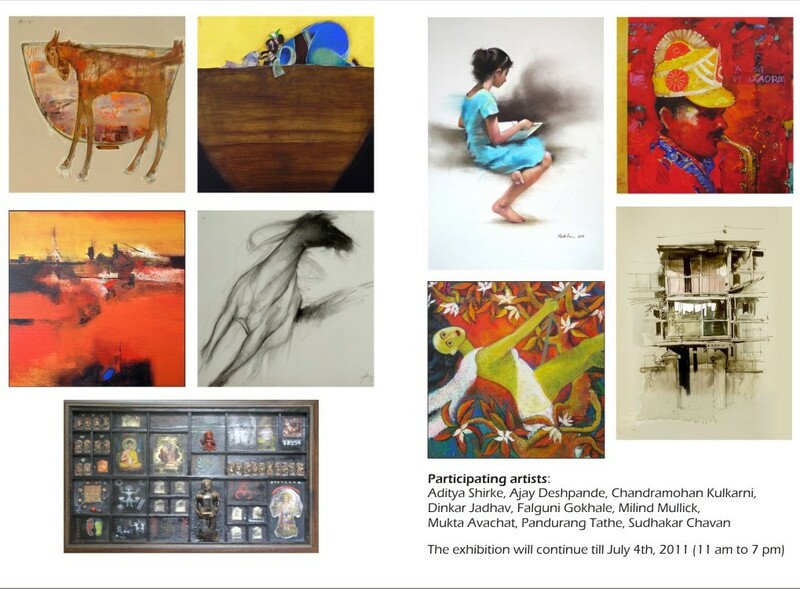 It's at Art2Day Gallery, 1, Phayre Road, S.M. Joshi Hindi School Campus, next to Jagtap Nursery, Hutchings School Lane Camp, Pune 411 040. It's on till 7 July, 11 a.m. to 7 p.m. But the biggest reason to come is that the paintings are so beautiful. We were at the preview last evening, and I walked round the gallery over and over again awe-struck at the beautiful works on display, and behaved like a tongue-tied fangirl when I met the artists. The artists are Aditya Shirke, Ajay Deshpande, Chandramohan Kulkarni, Dinkar Jadhav, Falguni Gokhale, Milind Mullick, Mukta Avachat, Pandurang Tathe, and Sudhakar Chavan. Some, like Milind Mullick and Pandurang Tathe are established and celebrated for their works (and I loved some of Mr Mullick's works on display here) and others like Mukta Avachat and Aditya Shirke (who are, incidentally, married to each other) are young but though I'm no judge of art, I really liked both their works. Scribby: Yes, they are. I can't stop sighing over them. The paintings look awesome! Hope it was a huge success. Not exactly huge, but it was much better than we expected.